4k00:31PRAGUE, CZECH REPUBLIC - JUNE 2016: inside the tram going through Prague streets at night. 4k00:09New York,USA:May 26, 2018: Footage of the interior of the metro train in New York,USA. 4k00:35TOKYO, JAPAN - CIRCA FEBRUARY 2018 : Commuters in a PUBLIC BUS. 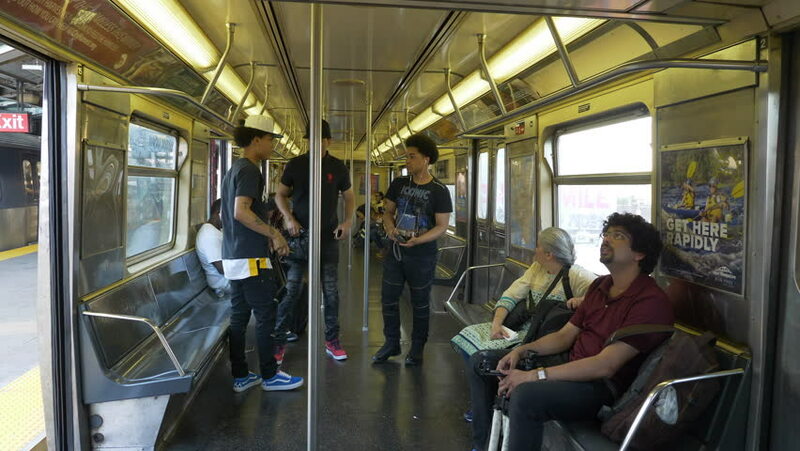 4k00:12NEW YORK - AUGUST 7, 2014: passengers riding on crowded MTA subway train in New York. The New York City Subway is a rapid transit system leased to the NYC Transit Authority. hd00:26KUALA LUMPUR, MALAYSIA - APRIL 5, 2016: Walking between seats in KL metro wagon. View of the city from the back of the train. Metro trains in KL are driven remotely by computers without machinists.